You are here: Home » Torah » Sefer Shemot » Mishpatim » Why Are We Doing This and Why Does it Matter? The enterprise of ta’amei ha’mitzvot, trying to identify the values that underlie the mitzvot, is an important although potentially dangerous one. The importance lies in the fact that it helps us actualize those values both in the performance of the mitzvot and in other areas of our lives. So, for example, if we understand that the purpose of blowing the shofar on Rosh HaShanah is to serve as a wake-up call for teshuvah, then being cognizant of this when the shofar is being blown might spur us to reflect and repent. And if we understand that the reason that the Torah – in this week’s parashah – commands that we unburden a donkey struggling under its burden is in order to prevent the suffering of animals, then we will work to live out this value when we see animals mistreated in other contexts as well. The danger of this approach, however, is that too much focus on ta’amei ha’mitzvot, can lead someone to believe that the mitzvot are just means to achieve certain ends, and that one need not do a particular mitzvah if she can achieve the desired end result in other ways. 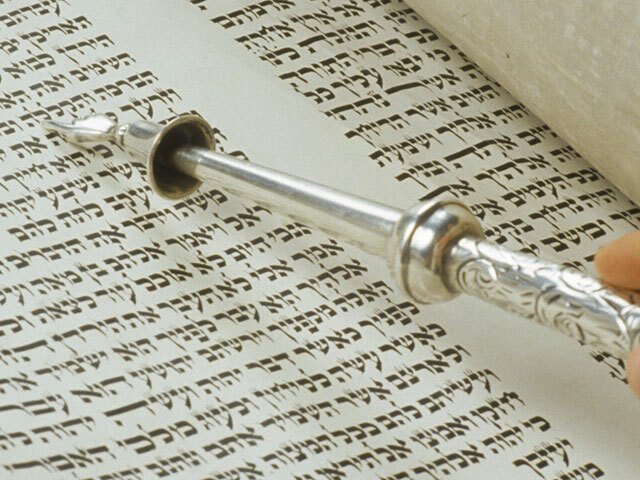 It is for this reason that the Gemara (RH 16a) insists that the answer to why we blow the shofar – or any mitzvah – is “because God said so.” The reasons for the mitzvot are not meant to be reasons why we do them, but rather why (or one of the reasons why) God commanded them, and what we are supposed to accomplish through doing them. Another potential danger is that we will think that once we believe we have understood the underlying reason, that we are in a position to shape the halakhic parameters of a mitzvah accordingly, an approach known as darshinan ta’ama di’kra. Now, there is a Tana, Rabbi Shimon, who argues that we may do exactly this, but it is generally assumed that his position is rejected. 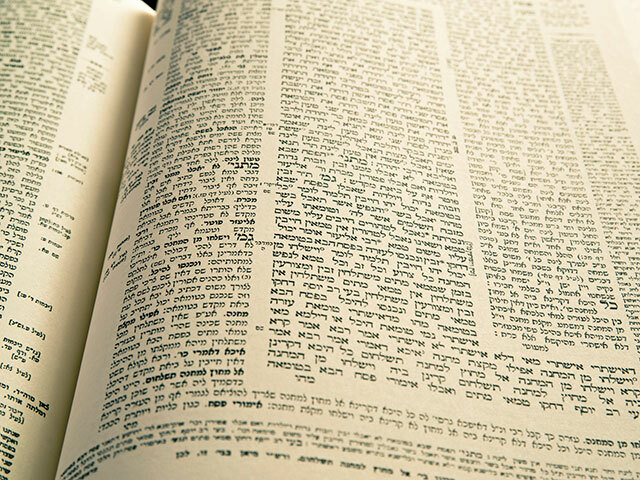 In the wide range of halakhic discussions of the Talmud, the conversation almost never focuses on the underlying reasons for a particular law – all the discussions seem centered on more formal considerations: the phrasing of the verses, the formal parameters of the halakha, and so on. The underlying reason is stated explicitly in the verse or is one that was known to the Talmudic Sages by tradition. The reason is being used li’humra, to be strict. The reason is used to determine a scope that does not contravene the prima facie halakhic implications of the verse. The underlying reason may be used as long as it does not do undue violence to the simple halakhic meaning of the verse. The first two of these exceptions reflect a general concern as to whether we have identified the correct underlying principle. 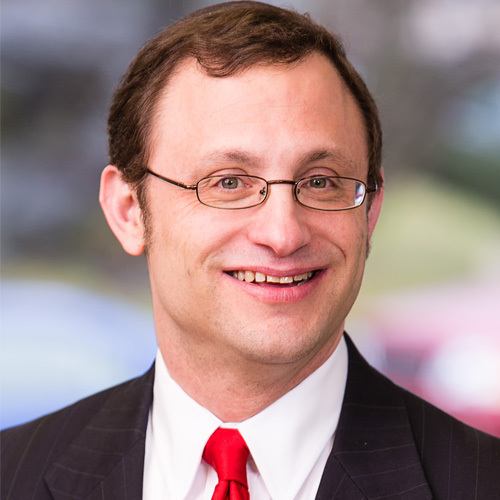 If we are only speculating as to what the reason of a mitzvah is, then we cannot legitimately use this reason to determine the scope a law. If, however, we know the reason for certain, or if we are only being strict, this concern goes away. I refer to this as the confidence concern. The latter two exceptions reflect a necessary dialectic between the simple halakhic meaning of the verse and the related use of technical, hermeneutical rules on the one hand, which is necessary for legal conservatism and fidelity to the text, and the use of the mitzvah’s underlying principles on the other hand. I refer to this as the textual fidelity concern. The interplay between the formal parameters of a mitzvah and its underlying reasons plays out in the Talmud’s discussion about the mitzvah of unloading a donkey struggling beneath its burden (Baba Metzia 32a-33a). The Talmud raises the question of whether tzar ba’alei hayyim, concern for animal suffering, should play a role in understanding the parameters of this mitzvah. One question is whether this mitzvah is really about animal suffering. Perhaps this mitzvah is more about concern for the owner, who will be stranded on the side of the road and exposed to danger (and hence there is also a mitzvah to reload the donkey). Or perhaps it is a concern about our becoming callous or cruel, and not a concern for the animal per se. A second question is what role tzar ba’alei hayyim should play, altogether. 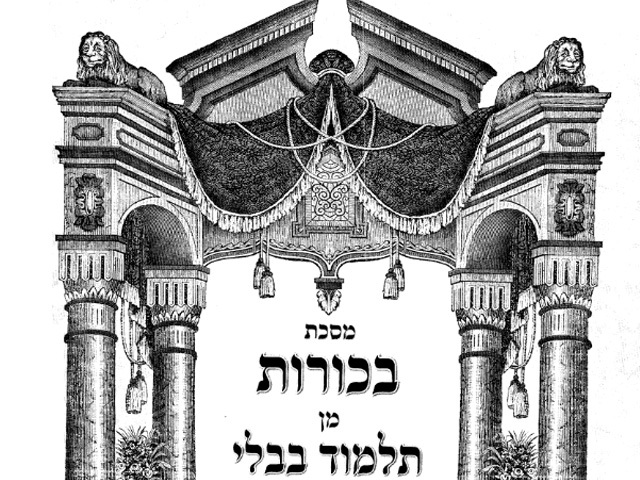 A simple read of the Talmudic discussion suggests that if, indeed, the principle behind the mitzvah is tzar ba’alei hayyim, then this would shape the parameters of the mitzvah. For example, it would dictate that the mitzvah would apply even in a case where the animal was ownerless. This discussion seems to support the contention that we are able to be darshinan ta’ama dikra. However, a number of Rishonim reject or qualify this conclusion. Rashi and Tosafot both assume that if there is a concept of tzar ba’alei hayyim, then it is an independent principle, one which can obligate a person to tend to an ownerless, struggling donkey, or to help any animal that was suffering, but one which would have no impact on scope of the Torah’s mitzvah of unloading a donkey. In contrast to Rashi and Tosafot’s approach, Tosafot Rabbenu Peretz understands that tzar ba’alei hayyim can shape the scope of the mitzvah of unloading a donkey, but only within narrow parameters. It cannot change the primary meaning of the verse, but only add a clarifying addendum to the verse. This reflects the textual fidelity concern. Rabbenu Peretz also states that the principle of tzar ba’alei hayyim is known through a halakha li’Moshe mi’Sinai, an explicit law handed down from Moshe Rabbeinu. His need to state this reflects the confidence concern. The difficulty in identifying the underlying principle for a mitzvah is evident to anyone who is familiar with the ta’amei hamtizvot literature. A simple comparison on a random selection of mitzvot between the explanations of Rambam, Ramban, Chinukh, Maharal, Ramchal, Rav Kook, and Rav Hirsch will demonstrate how subjective and speculative this attempt is. A final point is in order. The preceding discussion has staked out different positions regarding the use of Torah principles to shape Torah law. However, the entire discussion has been in reference to the interpretation of verses and halakha as done by the Rabbis of the Talmud. These Rabbis are the fathers of the Oral Law, and the role that later rabbis play in the interpretation of halakha is much smaller by comparison. Thus, even the stronger claims made by the various Rishonim for the use of Biblical principles in halakhic interpretation, cannot be assumed to be applicable to the use of such principles in the halakhic interpretation of post-Talmudic rabbis. True psak, as Rav Moshe Feinstein writes, starts with piety, humility and fear of Heaven. We are on firm ground when we engage in exploring ta’amei ha’mitzvot with the goal of enriching our religious lives and bringing Torah values into everything that we do. 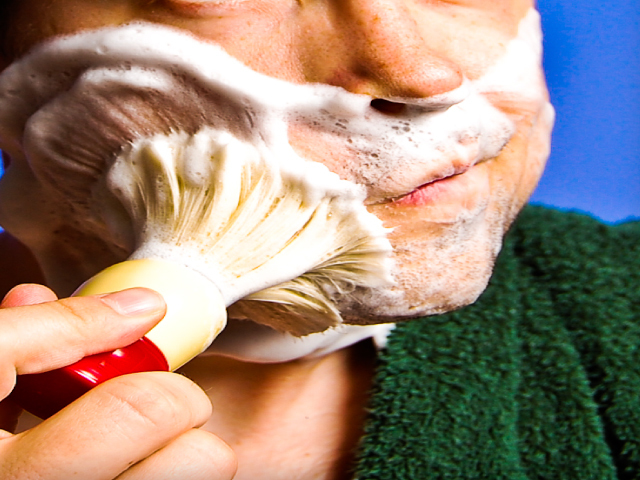 When it comes to interpreting and applying halakha, however, caution must be our byword. 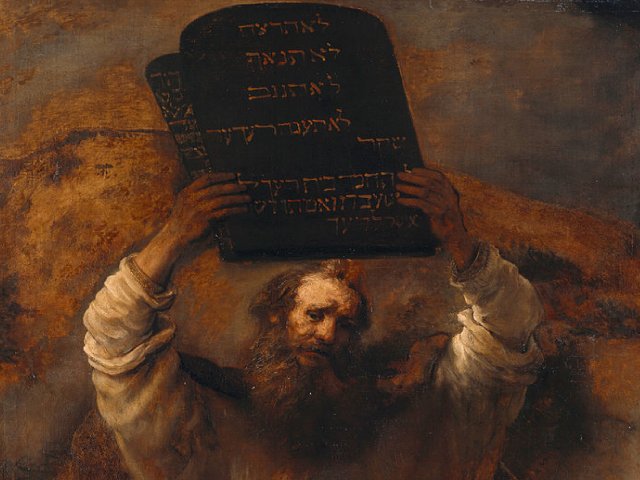 There is a reason that the Talmud focuses on the formalist parameters. A formalist discourse embodies the inherent conservativism of the halakhic system. Just as it is our responsibility to bring the fullness of our voice into the halakhic discourse, so it is our responsibility to ensure that those voices are deeply anchored in and true to the Torah that we are coming to explain and interpret. This is central to the brit over the mitzvot that appears at the end of the parasha. It is a brit that begins with na’aseh, with submission to God’s command and will, and, only once that foundation is properly in place, is able to move to nishma, our attempt to understand, interpret and apply.